Up to 80 per cent of opportunities come from people who already know you, so the more people you know, the more chance you have of winning the new business or career you want. The Financial Times Guide to Business Networking is your definitive introduction to a joined-up networking strategy that really works. 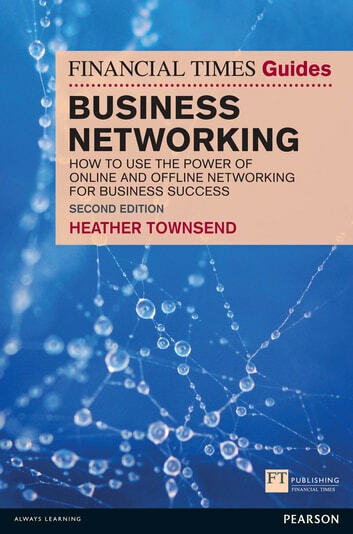 This award-winning book has now been fully updated to include new chapters on generating referrals and boosting your confidence when networking, as well as the latest advice on social networking sites.